What is it about stress and eating crappy?! Why do they go hand in hand so darn well? The other week we were going to a party where there would be food, but it was late enough that I needed to eat a snack. So, instead of going for a banana, yogurt or some other healthy choice, I decided to make these delicious goodies. Because sometimes…okay, every time you’re having a bad day, eating some buttery bready creation warm out of the oven always makes it better. ALWAYS. 1. Heat oven to 350 degrees and spray a round 8-inch cake pan. 2. 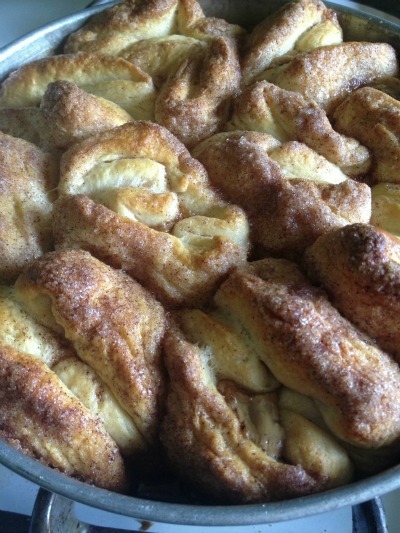 Stir the cinnamon and sugar together in a separate bowl. Melt the butter in another bowl. 3. 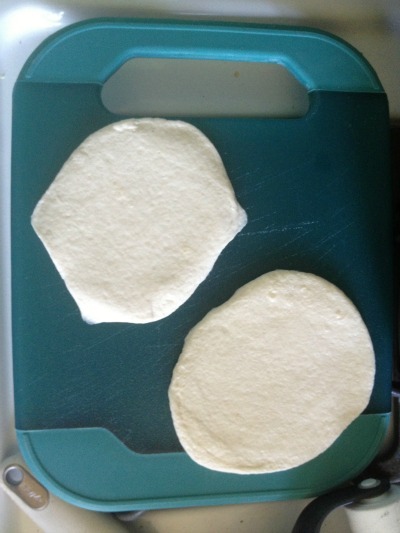 Flatten and roll each biscuit into a 3-inch round. 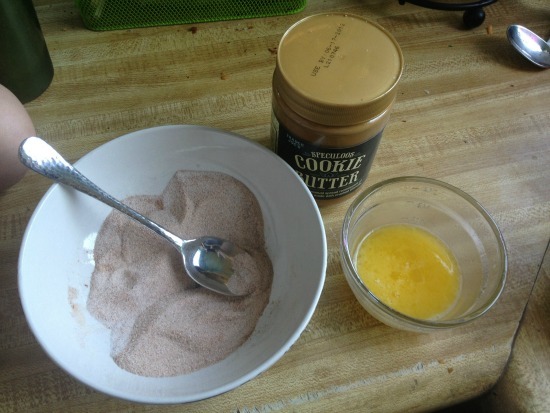 Put about a tablespoon full of cookie butter into the middle and fold each side up and pinch the edges to seal. 4. Dip each biscuit “ball” into the butter, then roll in the cinnamon and sugar. Place into the cake pan. 5. Pour any extra cinnamon sugar mixture over the uncooked biscuits. Bake in oven for 25-30 minutes until golden brown. 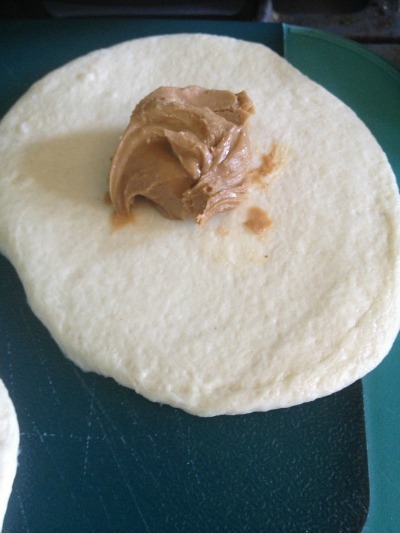 Posted in DIY, Parties, Personal, Recipes and tagged DIY, Food, Personal, Random, Recipes, San Diego. Bookmark the permalink.